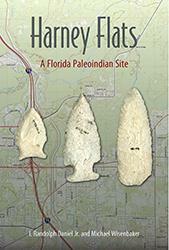 This is the first systematic analysis of Tatham Mound, one of the most important archaeological sites in Central Gulf Coast Florida. 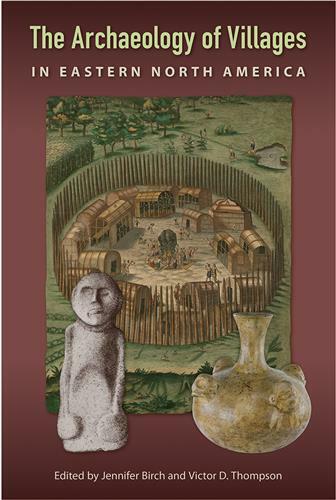 Because it documents the earliest years of contact between the resident Native Americans of the area and European colonists, Tatham Mound has provided archaeologists and bioarchaeologists with a wealth of direct and indirect evidence from the early contact period--a rare occurrence in American archaeology. 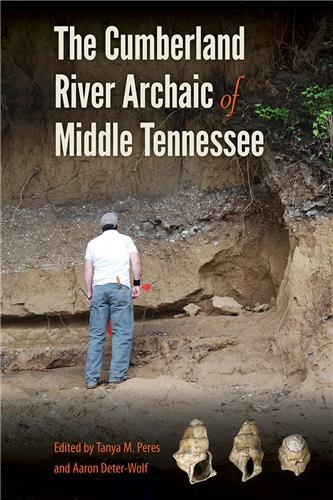 Hutchinson examines the skeletal remains of more than 350 burials, a few skeletons bearing evidence of trauma from European weapons, as well as the European artifacts found within those burials. 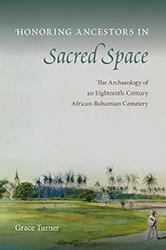 Comparing the bioarchaeological evidence and scientific data with the historic accounts of the early Spanish explorers, Hutchinson challenges the long-held theory that novel pathogens caused the immediate demographic collapse of native societies at the inception of the European colonial era. 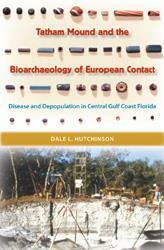 He argues that long-term political, social, economic, and biological changes--in addition to introduced epidemic disease--all contributed to the decline of Florida's native populations. 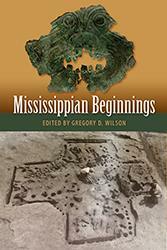 Incorporating numerous maps of the burials from Tatham Mound, a large number of photographs of the artifacts interred with them, and thorough documentation of the burials with regard to both biology and mortuary practice, Hutchinson interweaves archaeological and ethnohistoric evidence to present a complete picture of native and newcomer interaction in the region. Hutchinson also places this evidence within a broader historical and scientific context so that it represents a local case study applicable to a very wide geographical area. 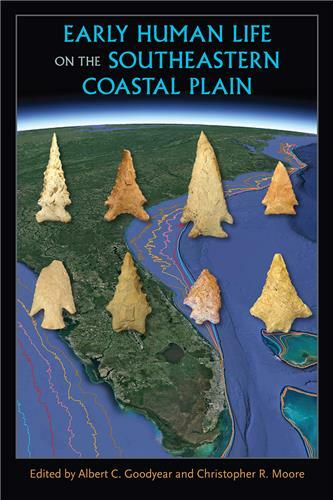 Relevant well beyond Central Gulf Coast Florida, this volume will be useful to scholars in the fields of bioarchaeology, physical anthropology, archaeology, history/ethnohistory, and Native American studies. 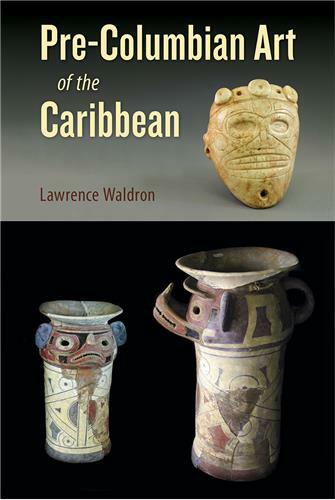 Dale L. Hutchinson is professor of anthropology and a research associate of the Research Laboratories of Archaeology, both at the University of North Carolina, Chapel Hill. 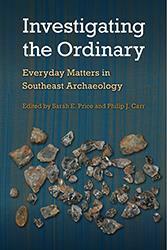 …an important reference manual for bioarchaeologists engaging in research in the Southeast and elsewhere.
" 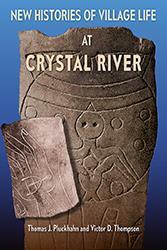 A must read for all interested in the quality of life of ancient North American Indians and the demographic impact of European contact." 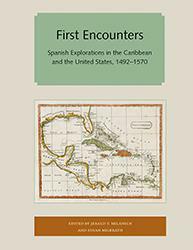 " A concise history of the Spanish contact in Florida."